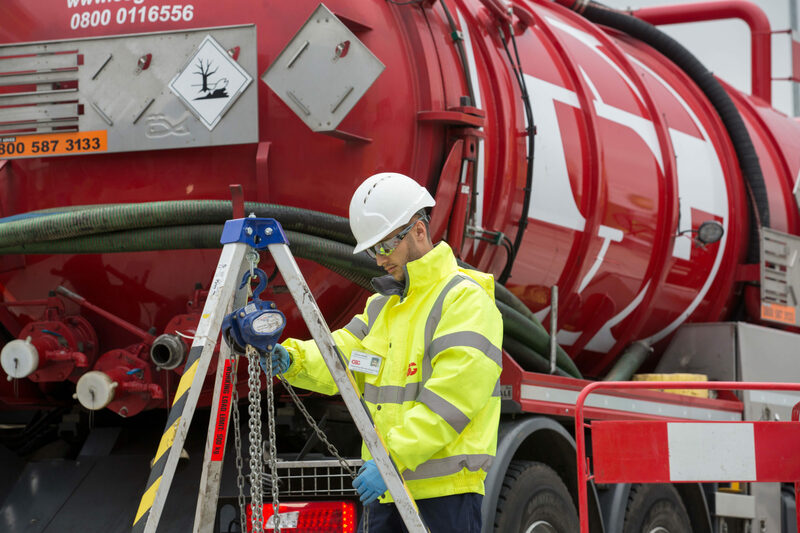 If you’re responsible for a site that relies on an interceptor to catch oil and fuel contaminated waste water, you’ll know that as well as frequent cleaning and emptying, regular maintenance is also essential to ensure the equipment functions properly. By ensuring that your interceptor is operating efficiently you’ll reduce the risk of on-site flooding and pollution. 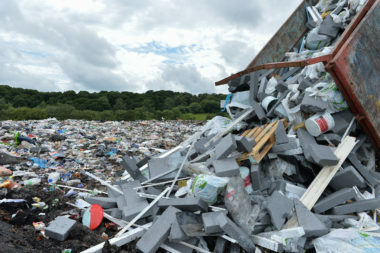 Interceptors are designed to trap harmful substances before they enter the surrounding area, but if they are not serviced and become blocked, apart from the pollution risk, flooding can also be a problem. Our team of specialist engineers can service, maintain and repair most types of petrol and oil interceptors. They are all British Water accredited, so we can offer you the peace of mind of a professional and efficient service. 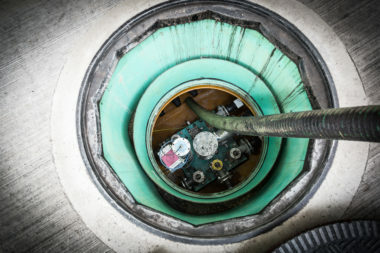 If your business relies on a sewage treatment plant or pump station to treat or remove wastewater produced by your property, regular maintenance visits will be required in accordance with the manufacturers guidelines to ensure that everything is working properly and the system complies with legislation. 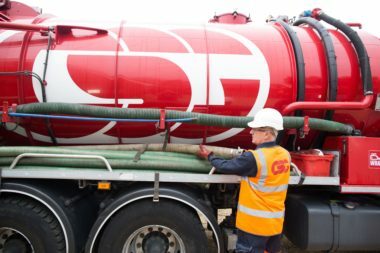 By having one of our experienced engineers inspect and service your sewage system frequently, we’ll be able to highlight common faults, such as poor bacterial growth or an under-performing system. 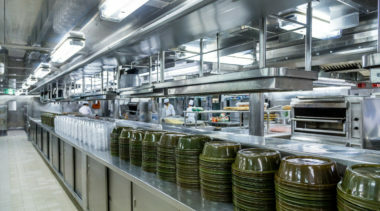 We pride ourselves on preventative maintenance, rectifying potential issues before they occur. 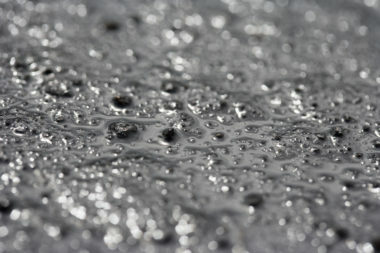 By keeping your system working as well as it should, we can help protect premature failure of expensive soakaways. You can rely on our expert engineers to make assessments of older treatment plants for conversion. We convert older systems that use submerged pumps to move effluent; due to the nature of being submerged the pump’s lifespan can be very short. We retrofit these systems with air blowers housed outside the treatment plant instead, to either aerate the system or move the effluent. This can save you money on the costs of a replacement system and in most cases can help make a large saving on electricity bills too.